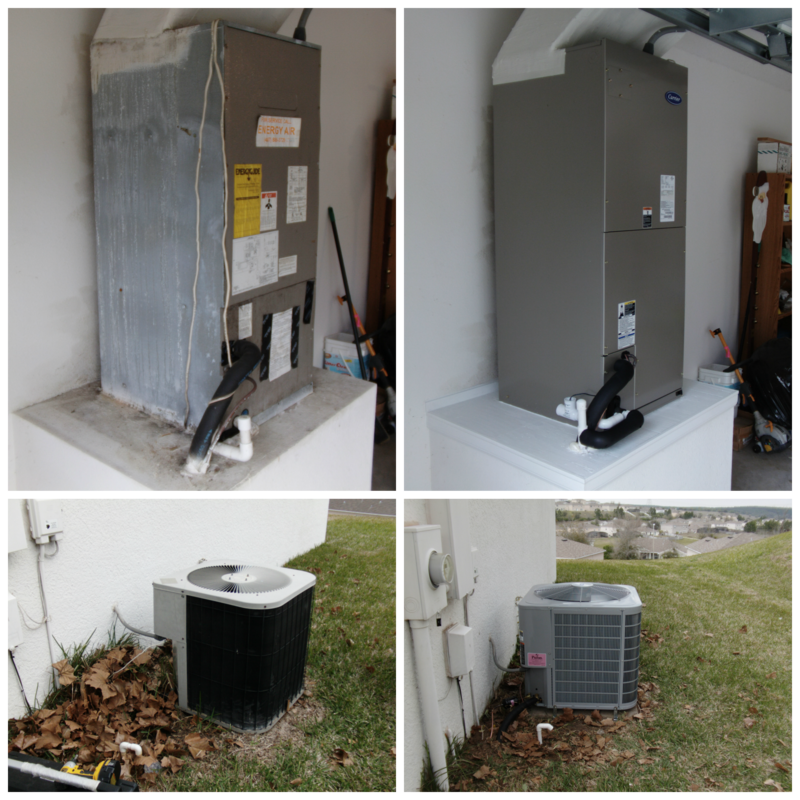 At Kalos Services we take a very comprehensive approach to air conditioning replacement and upgrades in the Tavares area. The duct work, the refrigerant line set, the condensate drain, thermostat, hurricane strapping and air handler platform are all accessed before we quote our customers a price. We do this to ensure that the quote has no hidden costs and is accurate the first time. We desire the air conditioning installation to live up to your expectations and that the energy efficiency of the A/C system will be at the highest possible levels. A comfort system is more than just air conditioning and heating. It is the simultaneous control of temperature, humidity, air flow and indoor air quality to meet the needs and uses of the space. Accomplishing this takes more than just “Replacing the A/C” in the same way you would replace a refrigerator or a dishwasher. It takes thought, planning and skilled execution to come to a suitable result. Comfort systems are unlike other appliances in that they way they are installed makes all the difference. You may purchase the best air conditioning system on the market but if the air conditioning installation isn’t performed properly you will still end up with an inefficient, unreliable system. The system must also be customized for the specific needs of the customer. One customer may be using a particular room as a guest bedroom while another may use it as a home office with several computers. These are all considerations for your air conditioner replacement. We will design a system that will truly address all of the comfort needs of your space. When researching air conditioning replacement, we’ve created a custom eBook, The Complete Air Conditioner Buying Guide. It’s packed with helpful, unbiased information for purchasing your new A/C. Download it for free!